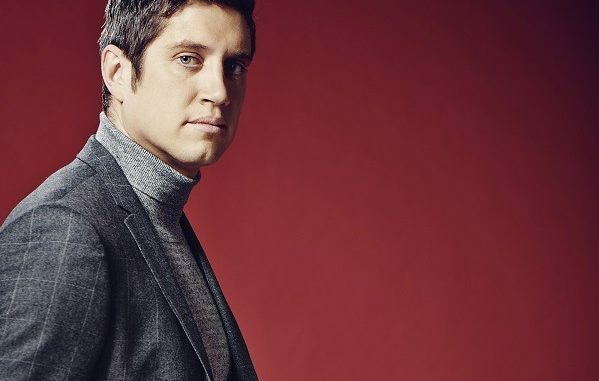 TV presenter and radio DJ Vernon Kay is to appear at this year’s VOW Green Light event, which takes place on 7 December at Birmingham’s Hilton Metropole Hotel. Vernon – a former model best known for hosting ITV shows Family Fortunes, Beat the Star and Splash! – will present awards recognising outstanding suppliers, products and resellers at Green Light’s gala dinner. He will also compère a game, based on Family Fortunes, involving teams of resellers, and deliver a DJ set at the after-show party. The gathering will additionally include a conference and an exhibition of suppliers’ products. VOW says reseller registrations to attend this year’s Green Light already equal 90 per cent of last year’s total, with the event still 10 days away. Over 400 reseller representatives and 70 exhibitors are expected to attend. The gathering will also be addressed by external speakers Nigel Risner and Geoff Ramm. Nigel is the sole motivational orator in Europe to have been awarded the Speaker of the Year accolade by business leader development specialists The Academy for Chief Executives, the Executive Committee and Vistage, plus commercial execution software experts Footdown. He is one of only six UK-based recipients of the Award of Excellence from the Professional Speaking Association. Geoff is the creator of business concepts Celebrity Service and OMG Marketing. He has been acclaimed as an expert in devising highly successful marketing ideas and designing memorable customer experiences. In addition to providing entertainment, his presentations aim to make audiences engaged and leave inspired. Adrian said: “Geoff will ask the audience whether, when their competition goes in one direction, they follow or head the other way. Adrian said places at this year’s Green Light were being taken fast, so potential attendees should register now, to ensure they avoided missing a memorable experience. Resellers interested in attending should visit www.greenlightevent.com.